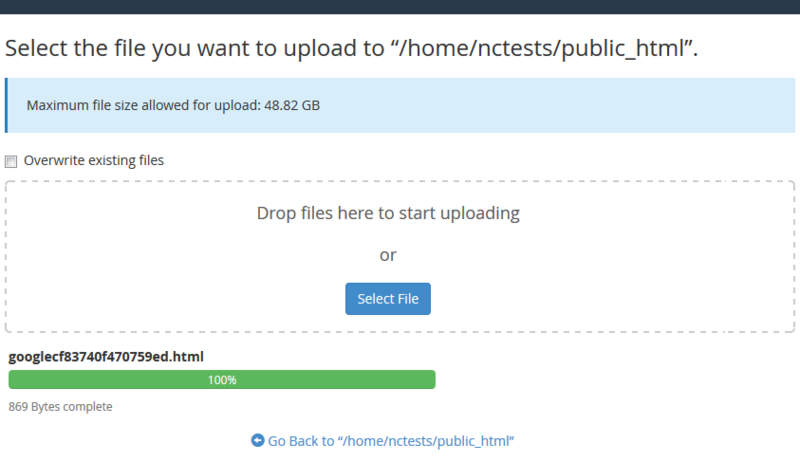 If you are working with your main domain name, the web-root folder is called public_html. 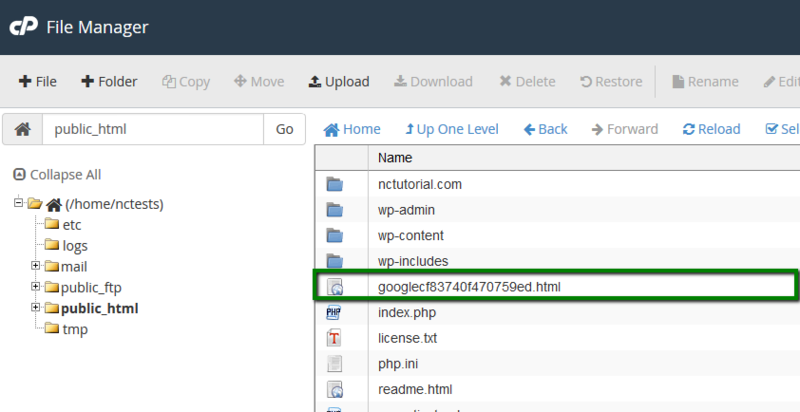 If you are working with an addon domain name, the web-root folder should be public_html/subdirectory. 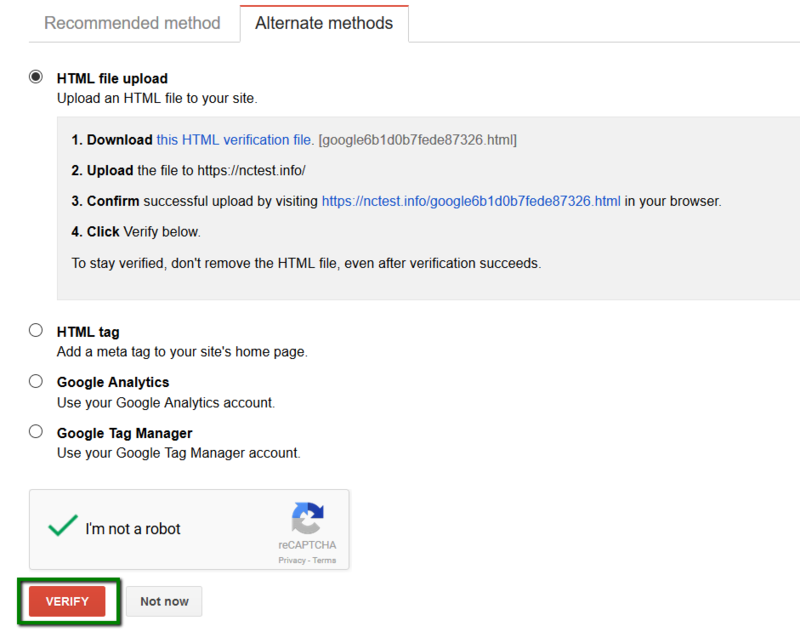 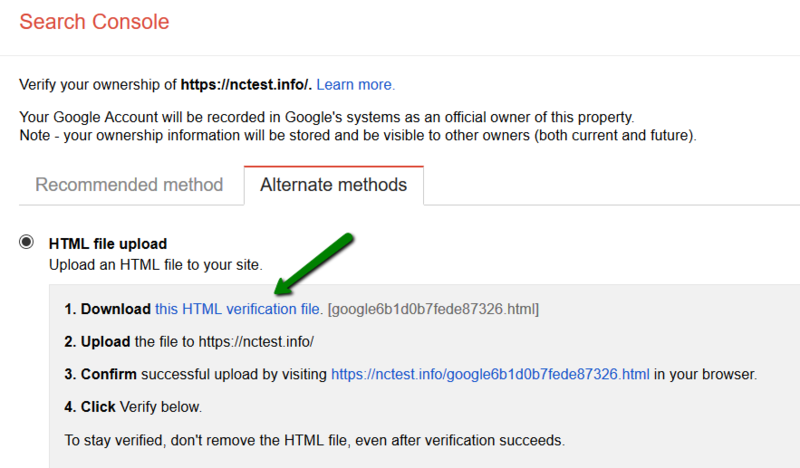 Once the file has been successfully uploaded, navigate back to Webmaster Tools verification page and proceed to Step 3.